Hello everyone! 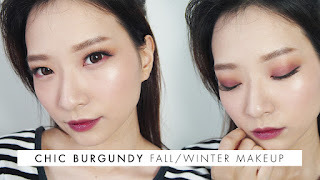 This is my first time ever to do a makeup collaboration with fellow bloggers. All thanks to Sasya from HelloSasyachi, who invited me to join this collaboration :D I was sooo happy and excited when she contacted me because IT'S HER WHO MESSAGED ME. OMG. Still couldn't believe it! :P It was a quick one, I barely had the time but I just just couldn't reject it. Okay, stop the nonsense and let's get onto the tutorial! 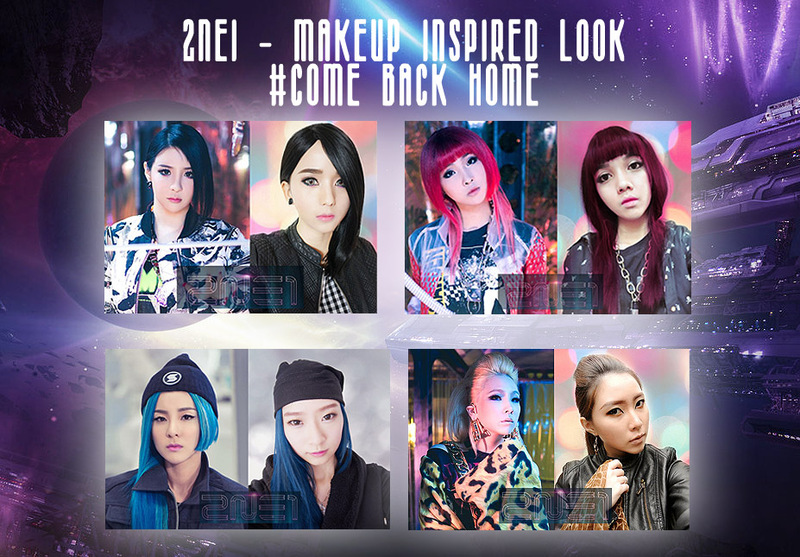 It's 2NE1 Comeback Home :D If you haven't seen it, go to youtube and search for it! I am so addicted to the song already~ I chose to do Dara's makeup look because she had straight hair and OF COURSE because she is so gorgeous! So, here is a noob tutorial made by a newbie. I know my makeup is not even close to Dara, there were lots and lots of mistakes and flaws but I had so much fun doing this. Draw your eyebrows. Apply primer all over your lids, upper and lower. Apply shimmery eyeshadow all over your lids. 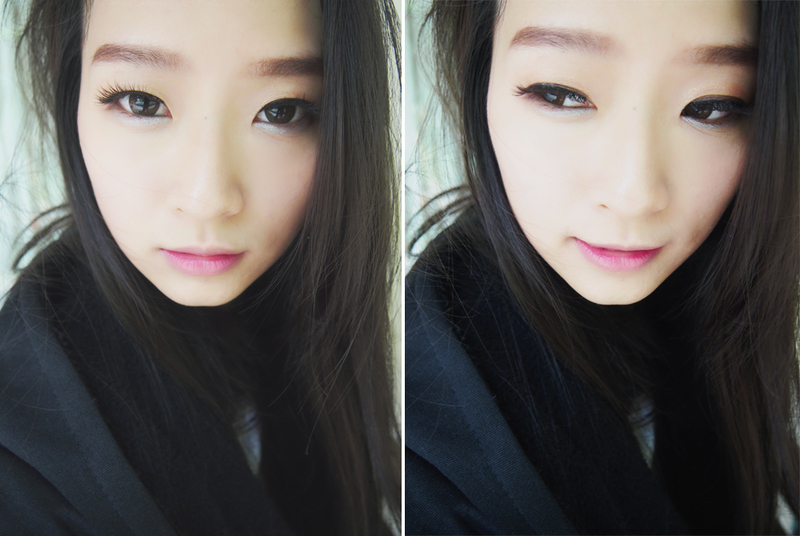 I used Etude House Look at My Eyes Jewel BR401. Tightline and line your upper lashline, extending it way longer than your natural eye shape, pointing upward. Similar to cat eye look. With whatever is left on the brush, line your lower lashline, pointing downwards. Smudge before it dries to give a softer look. So now, you should have two separate lines on upper and lower lashline. Line the first 3/4 of your lower lash with silver/white eyeliner and smudge a little by the end to give a softer look. Curl your upper lashes, apply tons of mascara, put on false lashes. 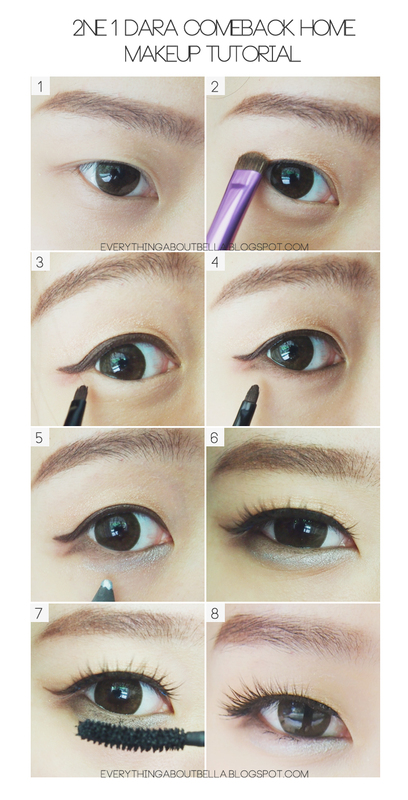 Do whatever you like to make your eyes look even prettier! Apply mascara on your lower lashes too! That was what I did on my eyes to create the look, for the lips I simply did a gradient lips with a little bit of CC cream to blur the lips line. 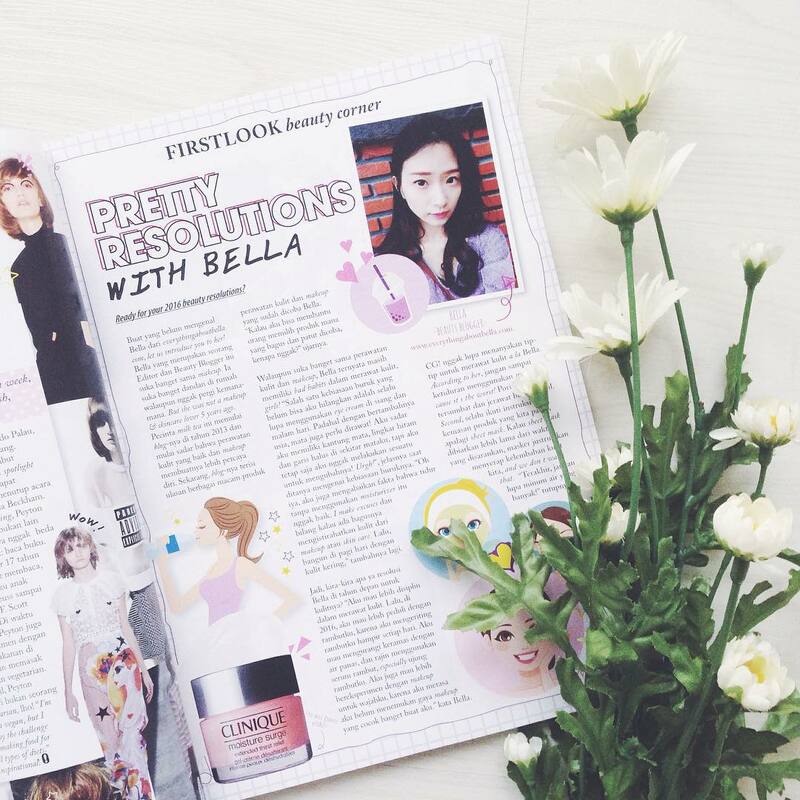 Don't forget to apply a little bit of colour on the cheeks too for a healthier complexion! Here is a closer look to the final makeup look. It was really hard to take a sharp look of the eyes. I took thousands of picture before this one. 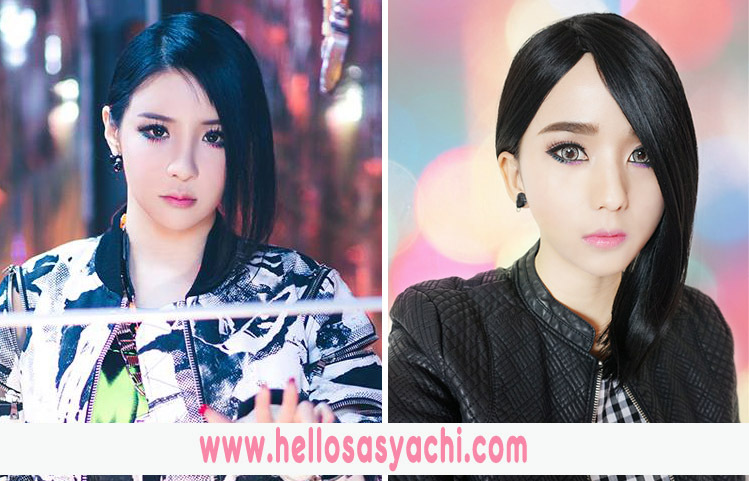 I know that it is nowhere near to Dara's makeup but I did my best to recreate the look. If you would like to recreate, do a longer line on upper lash line and choose a more subtle fake lashes. I obviously chose the wrong lashes for this look. Too bad I realised all these after I'm done. Oh and another thing! The most fun part is to dress up like her~ I didn't have blue hair so I definitely edited them on photoshop and I didn't have beanie, which is the most important thing from her look! So, I took a black tank top, fold the ends, and then clipped them from behind. 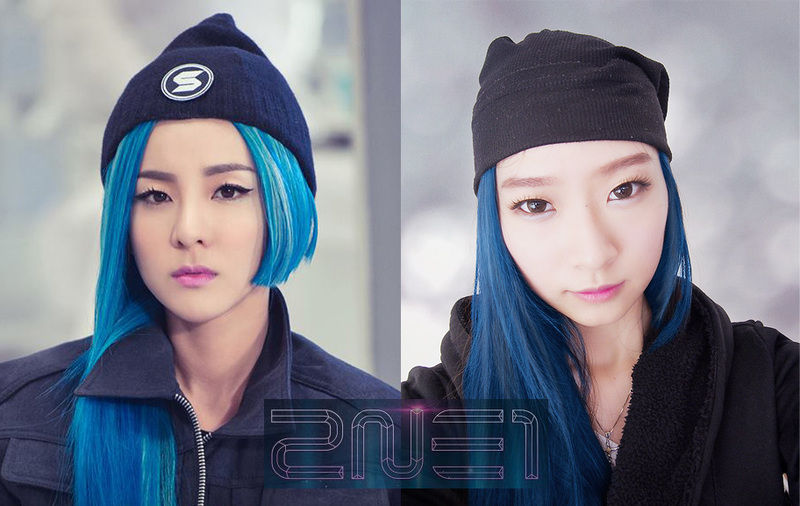 ROFL I knowwwwwwww~ It doesn't even look like a beanie but at least I tried. Now, the least I could do is to take one normal picture so, here it is! 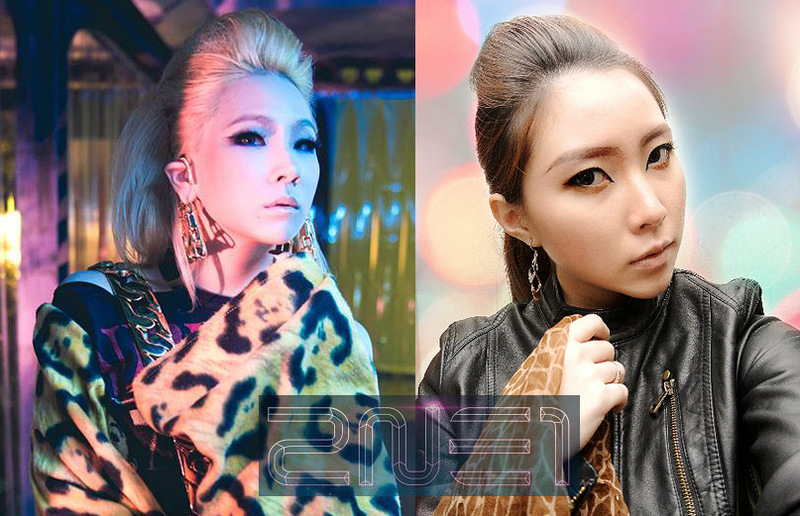 and oh this is 2NE1 Comeback Home MV, if you haven't watched it! I have two other collabs coming, so stay tuned. WOW! You all did so great! 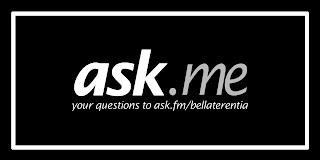 You did a great job Bella! Even though the hair was photoshopped, I think it looks fantastic! What a fun collab! 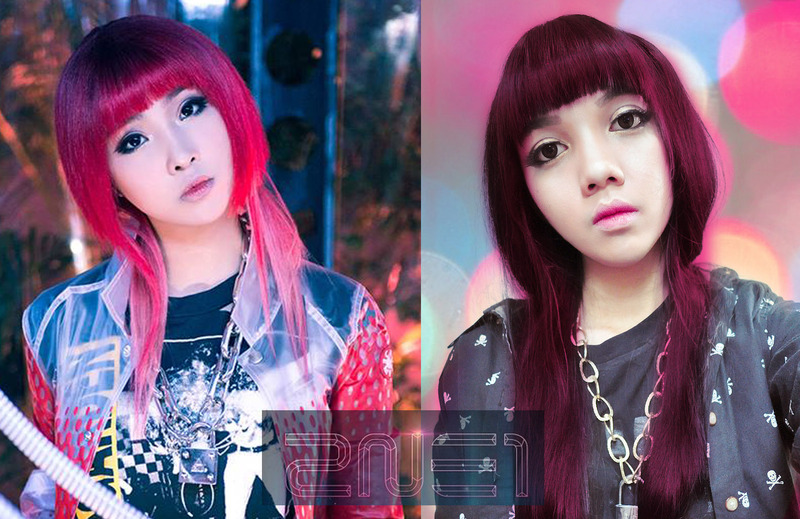 ^__^ I love 2NE1 and was super excited for their come back. I really love the song "Happy" I think it's my fave off the whole album! 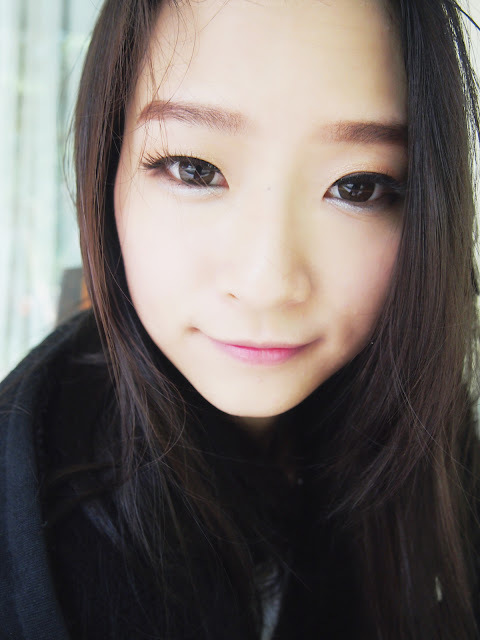 Oh very cute lovely makeup! your eyes are so pretty! Thank you so much Jessica :) Iyaaaa seneng banget pas pertama di ajak collab sama kak Sasya hihihi. Makanya ga bisa nolak walaupun lagi sibuk banget sebenernya. I don't know how I've found your blog but I'm happy I did! It's almost as lovely as you; you have really good posts and as I see also a nice skin so I might follow your advices! :) As you mentioned in your previous post there is a problem with GFC so I can't follow you right now :( I hope they will solve it soon! Awesome job!! It turned out beautiful! You are so creative by using what you have on hand! !